Everyone has heard of the American Kennel Club and has seen pictures of the prestigious Westminster Show. But what is the United Kennel Club? 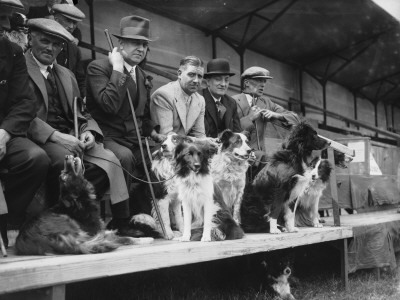 The American Kennel Club (AKC) was formed in 1887 by representatives of a dozen existing dog clubs. The AKC was created to oversee a confederation of independent dog clubs. It now registers about 185 breeds of dogs and sponsors events such as agility, obedience, herding and hunting tests among other activities, yet the confirmation ring has been the one to dominate the spotlight. Have You Ever Entered Your Dog in a Dog Show? 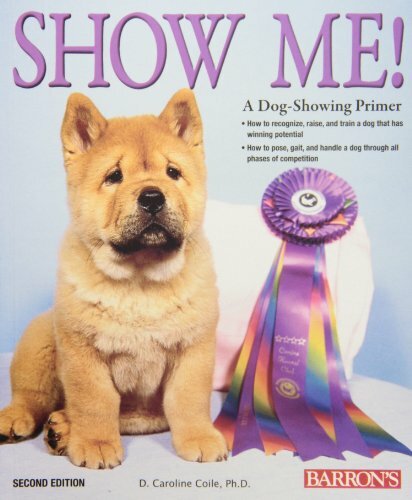 A common complaint about the AKC is the focus on the breed ring competition, where looks are the criteria for wins. When I took one of my dogs to a handling class, to learn how to show him in the breed ring, I was taught how to minimize faults and make him look better than he really was. Some breeds have been significantly altered by breeding in order to win. The German shepherd is one example, where a sloping back is desired, at the expense of the dog’s strength. The Border collie clubs fought hard to keep their breed out of the AKC fearing the changes would ruin the breed. Border collies never have a standard of appearance. Only the ability to work defined a Border collie. Now there is a split in the breed. 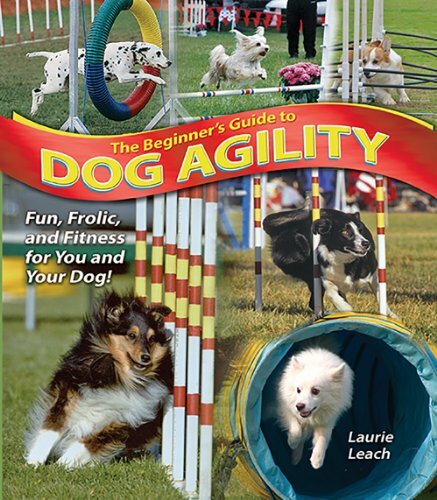 Border collies bred for agility or flyball are mostly the overactive, hyper dogs that may or may not be able to herd. The show dog is pretty, but seldom able to do the job it was bred for. They working dog comes in all shapes and colors, with ears going in all directions, but they can work all day and come home and relax on the hearth. The Border Collie is not alone in having a split in the breed. 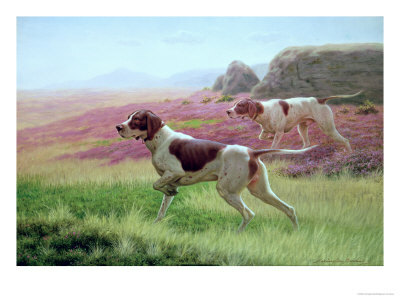 Many hunting dogs have had working lines for years that have either stayed under the AKC's wing but maintained their working lines, or they have split off, preferring to have a separate registry for the working dogs only. The Red setter is one example. They look nothing like a show Irish setter, but have maintained the dog’s working ability. The AKC has, however been successful in lobbying to prevent breed specific legislature such as the pit bull, in "vicious dog" ordinances. They also have contributed significantly in research into hereditary disorders. They have adopted DNA testing to assure accuracy of records. The United Kennel Club is based in Kalamazoo, Michigan and is the second largest registry in the world. The UKC is an international registry founded in 1898 by Chauncey Z. Bennett and currently recognizes over 300 separate breeds of dogs. 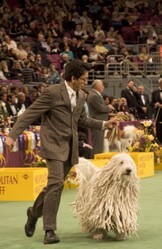 Unlike some other breed registries; their focus is on performance dogs and the “total dog” philosophy. While conformation is a growing segment of their activities, they do not allow professional handlers to take dogs into the confirmation ring. Their emphasis is on the breeder-owner-handler. They sponsor many of the same events such as obedience and the newer rally obedience classes as well as agility, flyball and many other events such as hunting trials, lure coursing and terrier races. They have now added a great sport called dock jumping where a dog is encouraged to jump into water after a toy. 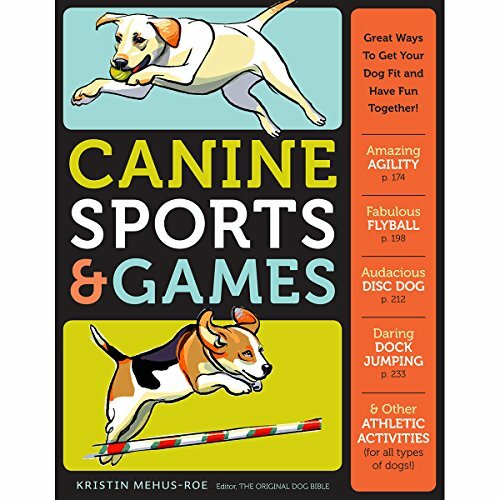 It's a sport that is fun for the dogs and handlers. In addition to their purebred dog activities, they also have classes and competitions for mixed breeds and unregistered purebreds. The only drawback to the UKC is that there aren’t enough clubs around the country. If you want to participate, you will most often find yourself having to do some driving. But it might be worth it. Better yet, start a local UKC club. For more great videos visit the UKC page Top Videos. Pretty Dogs or Performance Dogs? I so agree with you. 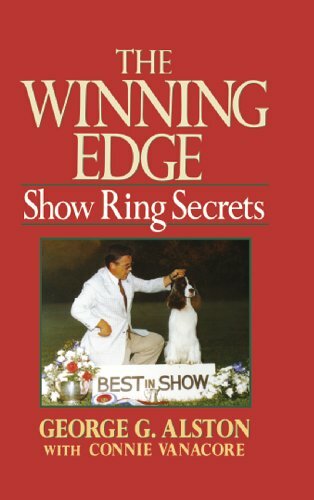 I competed in obedience for about 20 years, but only a couple of times in the breed ring. It was just throwing money away and for what? I once showed my collie and once was enough. He won, but only because he was the only pup of his age in the show. I think it would be fun to compete for behavior or performance rather than looks. I really don't like the idea that breeders are preferring looks over health (such as with the German Shepherd). Interesting article. People have dubbed them “designer dogs” and they are, without a doubt, adorable. But is breeding them really a good idea?